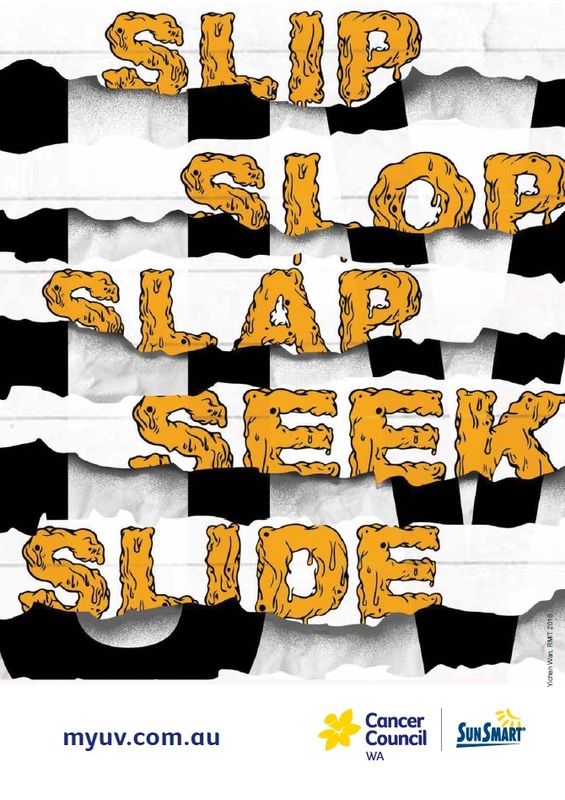 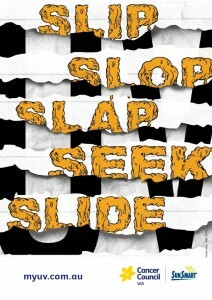 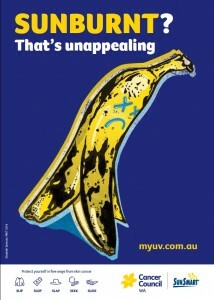 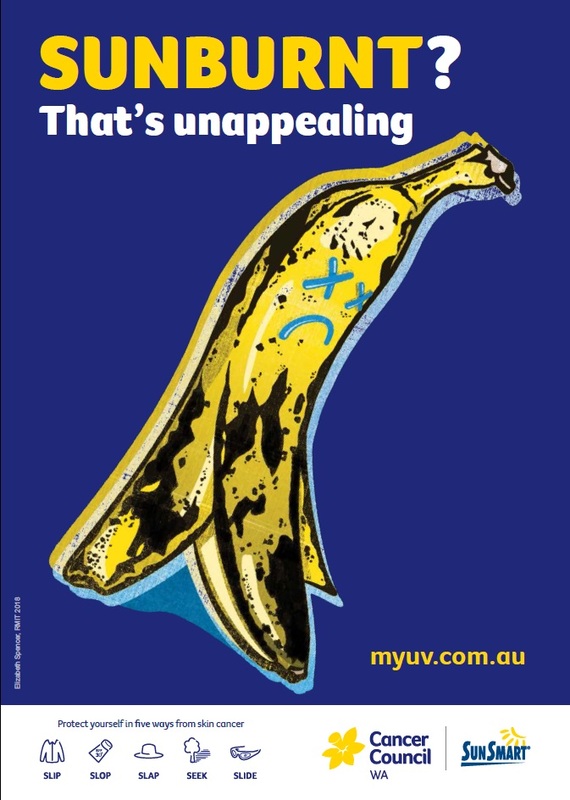 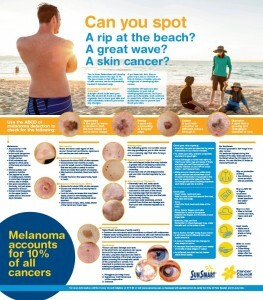 Click on each poster to download. 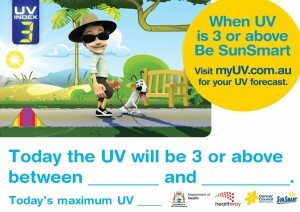 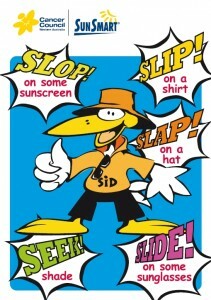 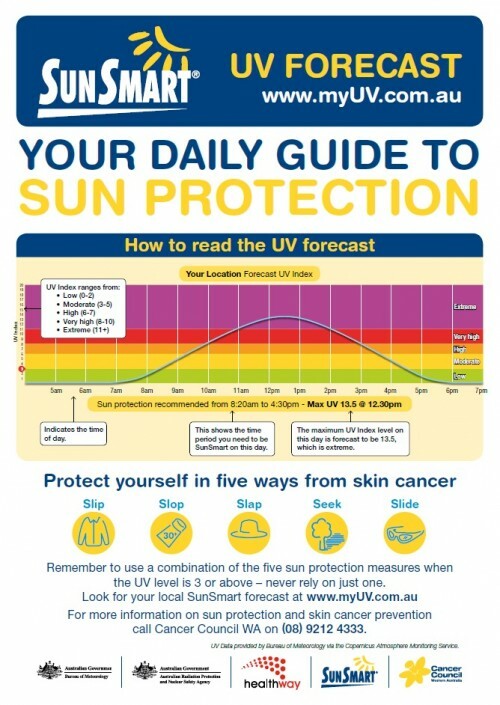 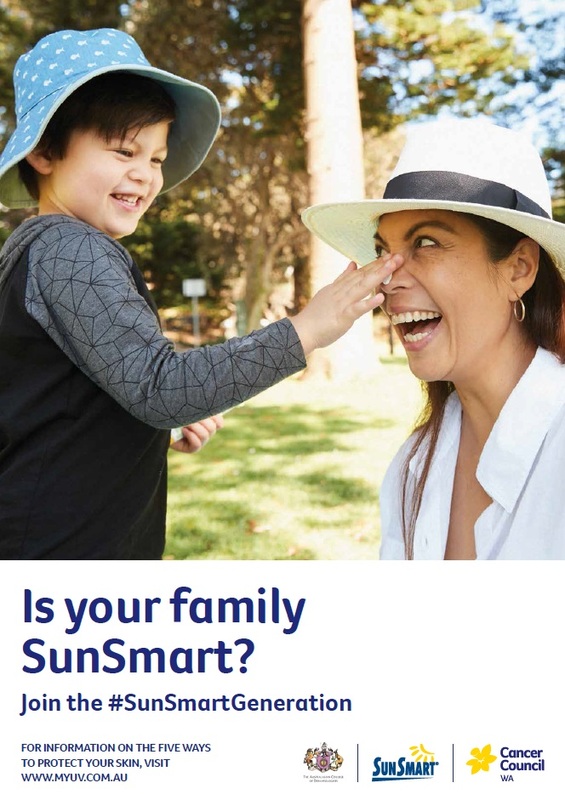 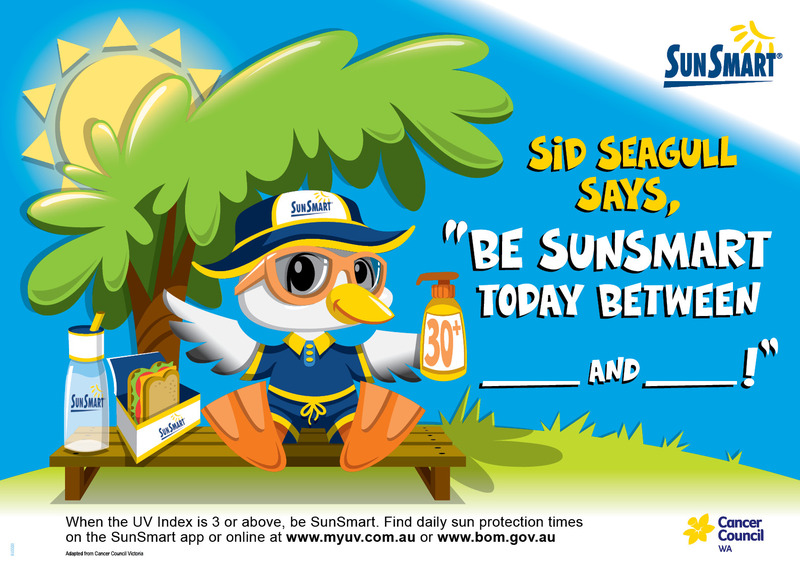 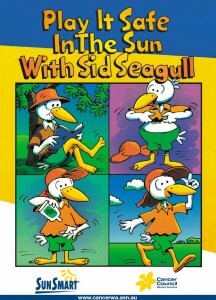 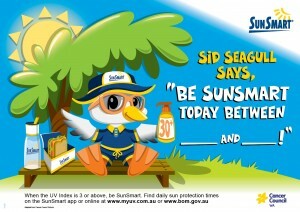 Sid Seagull says ‘be SunSmart‘ – write the daily sun protection times. 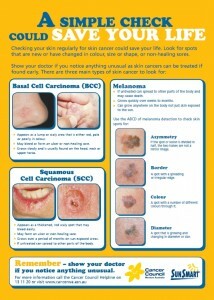 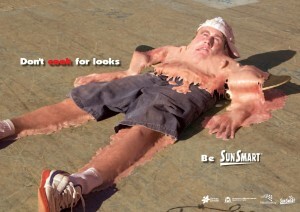 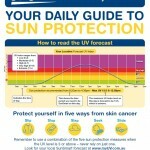 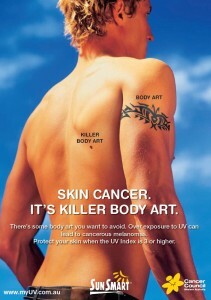 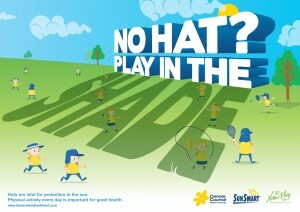 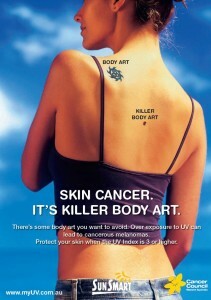 Can you spot a skin cancer?